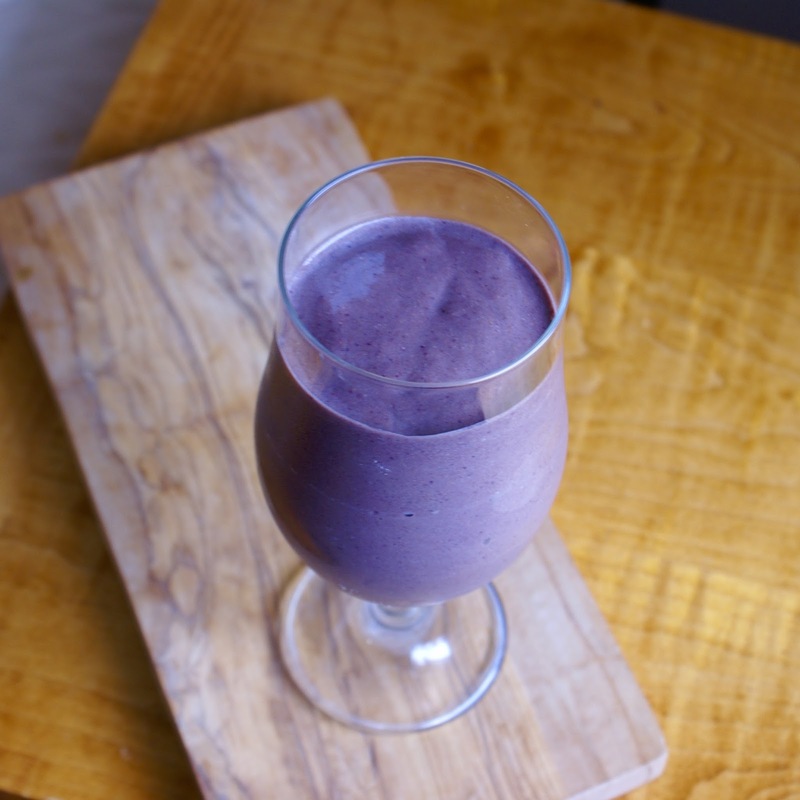 Here’s a gingerbread smoothie with a twist: cherries! I LOVE cherries and tend to sneak them into most of smoothies I make. Chocolate cherry, cherry coconut, cherry vanilla…you name the flavor and I’d add cherries. As it’s gingerbread season, I thought I’d spice up that classic gingerbread taste by adding, you guessed it, cherries. The flavor combination is fantastic: the sweet, bold cherry flavor pairs perfectly with the robust, spicy gingerbread. I also happen to adore anything gingerbread, so this smoothie is the best of both worlds. It tastes exactly like gingerbread cookie dough. If you don’t know what that tastes like, make these immediately. I’ve been making this smoothie as a post-workout meal so I add a scoop of vanilla protein powder, but feel free to leave that out. With the unseasonably warm weather we’ve been experiencing, get out your blender and whip yourself up one of these scrumptious festive treats! Add everything to a high speed blender and process until smooth.